The Hamilton Downtown Mosque has a little more time to raise $3 million to buy land for a much-needed new mosque. Mosque officials initially thought they had until Halloween to raise nearly $3 million. But crews haven't finished soil remediation at the new property, located at 221 York Blvd. That means the mosque has a couple more weeks, said director Wahed Al-Jabry. 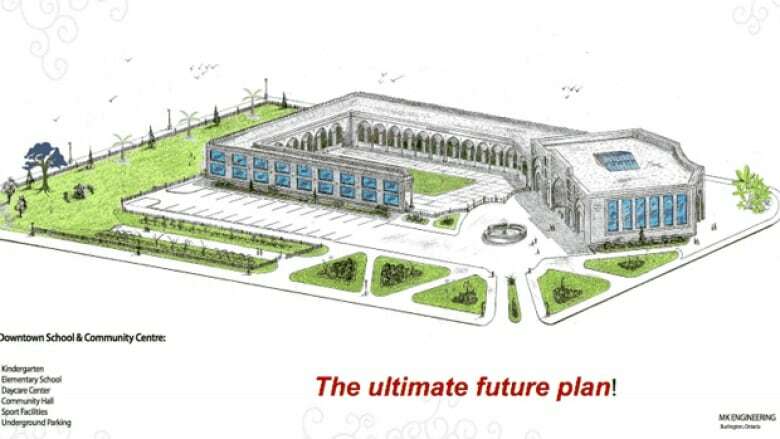 It’s an ambitious project for the mosque, which hopes to build a new mosque, school, day care centre, community centre and office to help immigrants. In the interim, the mosque will hold services in an existing building that currently houses a Century Fitness. It needs $4 million to purchase the land. So far, it has $1 million. It has raised about $35,000 so far this week since putting out its call, Al-Jabry said. Mosque officials will likely have to approach a financial institution for help. But they hope to raise as much as possible by the deadline. 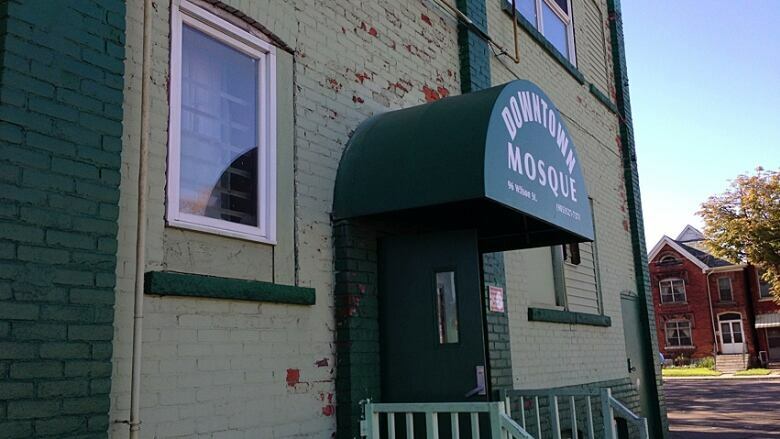 The fundraising dates back about five years, when the mosque hoped to purchase a large lot behind the existing mosque at 96 Wilson St. Instead, the city bought the land in 2010 for Hamilton Police Service’s new forensics lab and storage facility. The mosque paused its fundraising when the property was sold, Al-Jabry said. It started again this summer when it found new land to buy. The city land currently sits vacant. The old mosque is run down and too small, said Al-Jabry. The congregation is growing, but there are only about 25 parking spots. Attendees crowd into the mosque for Friday prayers, sometimes having to worship on the stairs. As for the forensics centre, police have made a capital request to the city for the 2014 budget deliberations, spokesperson Catherine Martin said. Estimates show the service needs about $1.5 million for design work for the Police Investigative Services Division Headquarters. After the design work, the service needs about $12.5 million more for the centre, a city report shows. The service has an “immediate need” for about 50,000 square feet of space, the report says. The Beasley Neighbourhood Association wants the mosque to stay where it is. The mosque’s location is “a very complicated issue going back many years,” said Coun. Jason Farr, who represents Ward 2. But with the planned move, the mosque is still in the downtown core. Farr would like council to debate forensics centre funding “sooner rather than later,” he said. “It’s just growing weeds (right now), and it has been for years,” he said. And for the mosque, “I can’t imagine how frustrating it is…to look out the window and see those weeds growing and fence around that space, I’d be dreaming dreams too. The new property is 0.6 hectares (1.56 acres) and has room for 110 parking spaces. Mosque fundraisers are appealing to Muslims from as far as Alberta to help. Donations can be made at HSBC Canada at 40 King St. E. The bank code is 016, the transit number 10322, the swift code HKBC CATT. The bank account is #322-077397-080. The mosque is also holding a fund-raising dinner on Nov. 16 at the Crowne Plaza Hotel. Tickets are $75, or $50 for students and seniors. To order, call 289-925-3727.